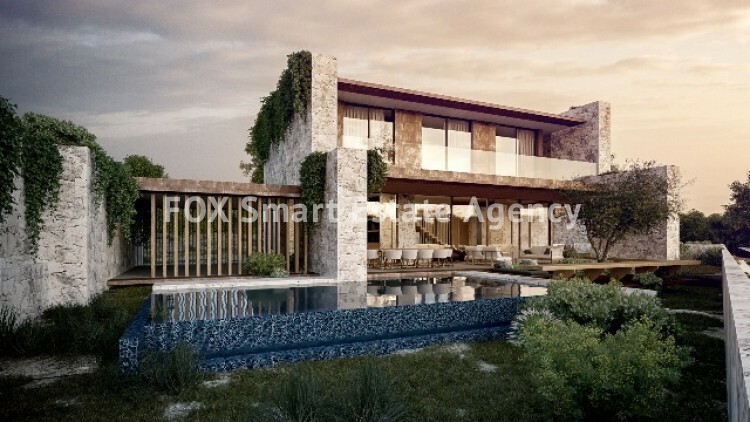 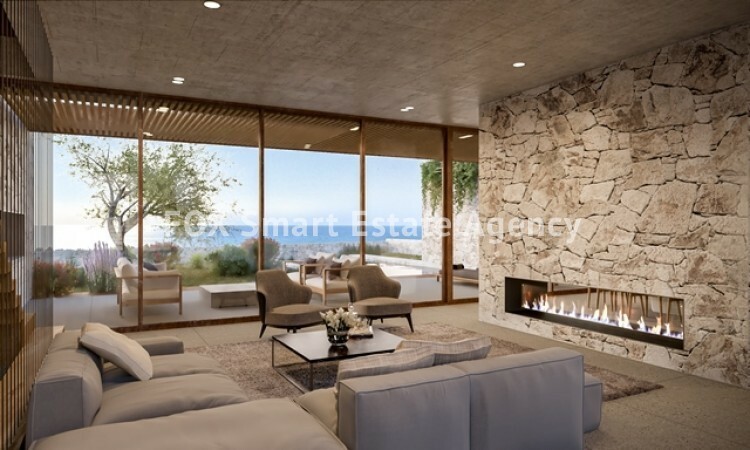 Exceptional luxury Bohemian chic residences in the cosmopolitan Pyrgos beach area of Limassol The Aoratoi beach area is renowned for the natural beauty and unusual coastal character, amongst prestigious hotels and blue flag beaches. 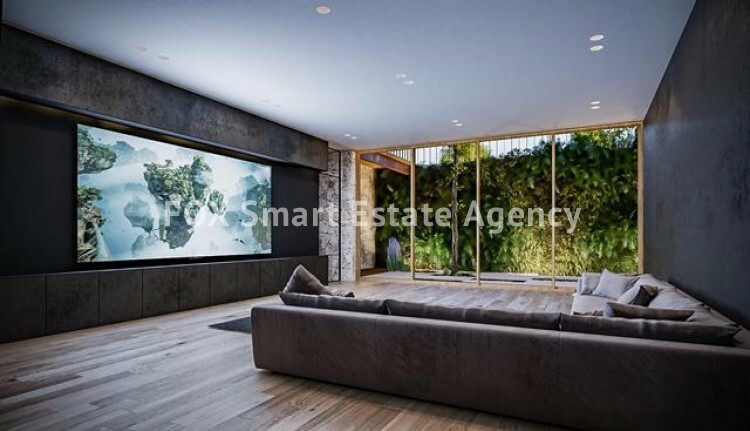 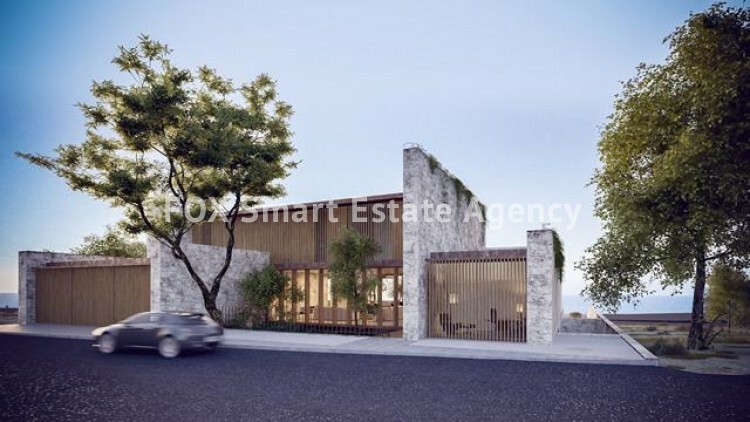 This superb project comprises of 5 boutique residences of four bedrooms and one maids quarter. 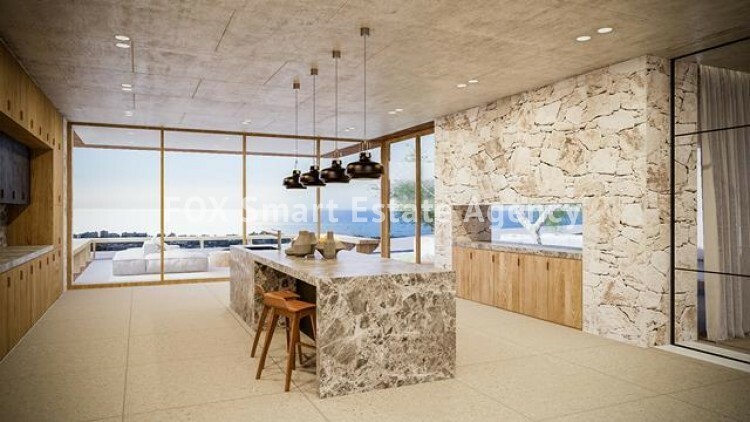 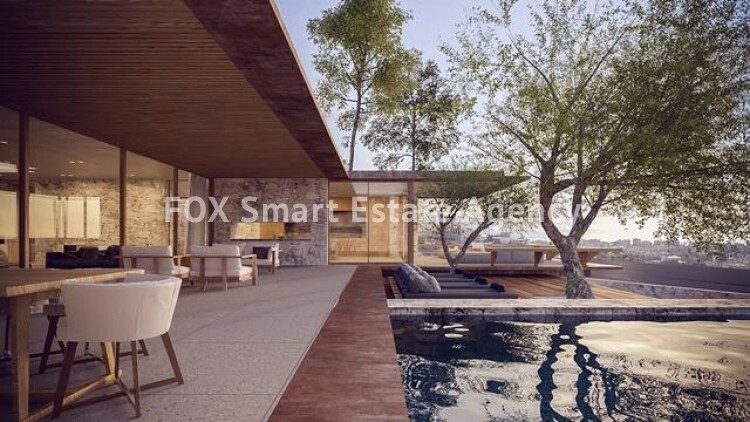 These residences enjoy unrivaled settings with panoramic sea views from East to West, offering a new era in sofisticated living with elegant vision, an exclusive encave taking luxury to the next level, with state of the art technology.